Inspired by newly-discoverd cousins (thank you David! ), information on my Sellers line is now being worked on, and shared. With my Grandfather having 12 siblings, I expect there are a lot of cousins out there who could help :) Please feel free to share, correct, and provide your own information to what is shared here. 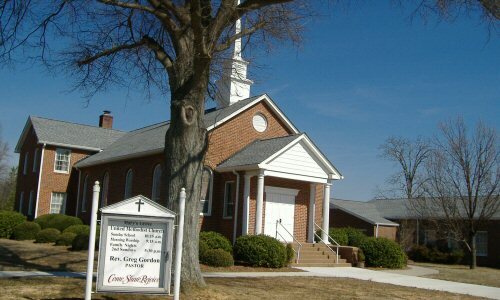 1223 Marys Grove Church Rd. Listed as Cherryville but across the Cleveland County line. Not confirmed, but possibly our Jacob - a little moonshine? The transaction was carried out by Jacob Sellers, transaction code: "D, T, seized". Although I try to be as accurate as possible, information contained on this site has been compiled over many years from a variety of sources, and I cannot guarantee that there are no errors. Do not hesitate to point out any inconsistencies, and every effort will be made to make corrections as needed.